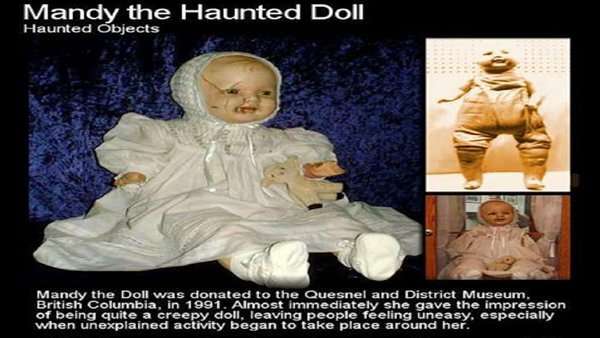 Haunted doll Mandy was donated to the Quesnel and District Museum in 1991 by an anonymous donor. 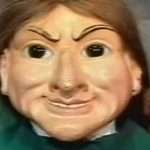 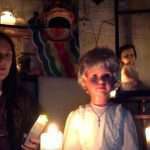 This woman could not handle having Mandy the haunted doll in her house anymore. 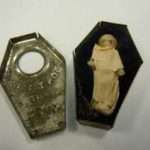 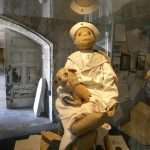 The haunted doll had began to do some strange things. 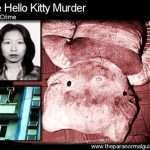 The woman began waking in the middle of the night with the sound of the baby crying, and she shouldn’t have been hearing one at all! 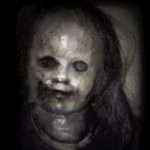 The crying sound would echo up through the halls from the basement and often times could not be ignored. 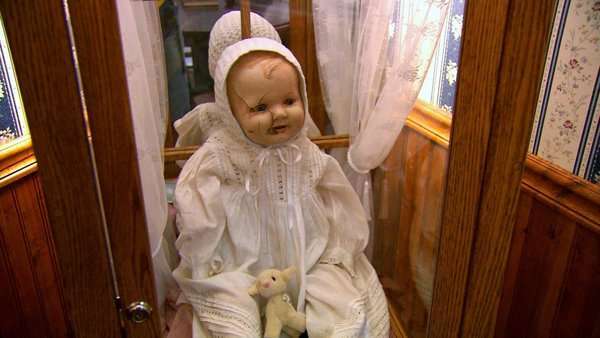 The sounds eventually scared her enough to give the doll to the museum and according to her, once Mandy was no longer in her possession, the crying stopped. 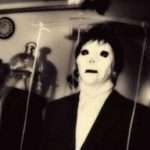 Mandy is supposedly to no good at the museum. 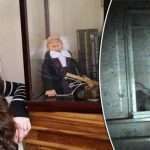 Since she was put on display at the museum, employees lunches have been mysteriously moved, items have disappeared, guests think Mandy the haunted doll blinks at them and she has been known to move on her own in different display cases.